More News On Hancock Anniversary! Another day another announcement. 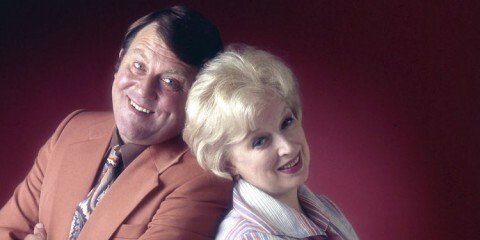 Hot on the comeback trail following annoucements about the possible return of Some Mothers Do Ave ‘Em (although that now seems inevitable), Porridge and there are very sketchy rumours of a remake of Hancock’s Half Hour, now we have the return of Keeping Up Appearances. 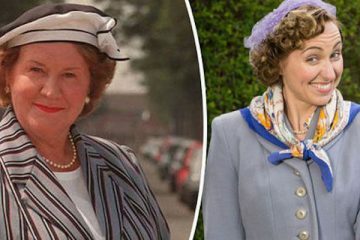 The Telegraph online reports: Hyacinth Bucket, the standard bearer of British middle class snobbery, is to return to the BBC after 20 years, in a new version of Keeping Up Appearances. 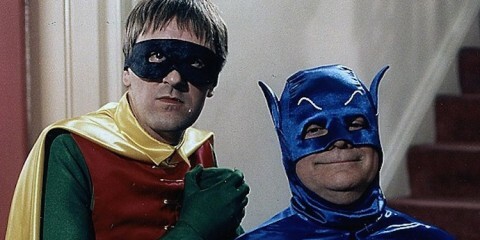 In line with Porridge and Some Mothers the sitcom is one of a number under consideration for a return to mark the 60th anniversary of Hancock’s Half Hour. 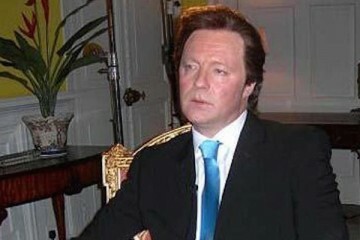 It is believed that those under consideration for a comeback include: Porridge, The Good Life, Are You Being Served? and Up Pompeii! 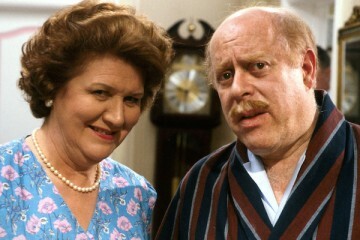 Of which: Keeping Up Appearances, Porridge, and Up Pompeii!, are understood to have reached a complete script stage. 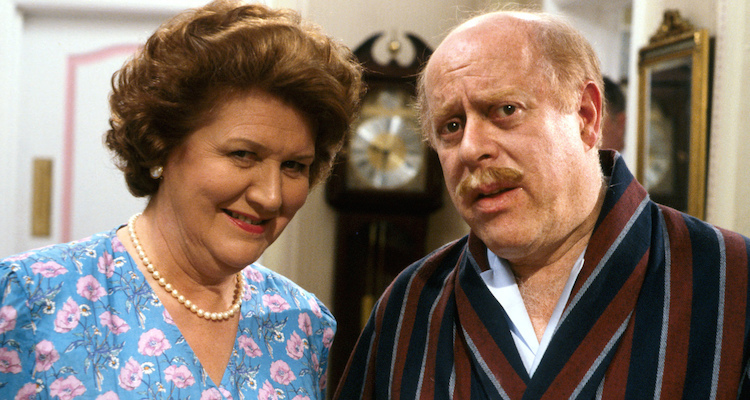 A new version of Keeping Up Appearances has the working title Young Hyacinth, will follow the character as a 19-year-old. Sources close to the show advise that Patricia Routledge, who played the social climbing Hyacinth in the original series is unlikely to return. 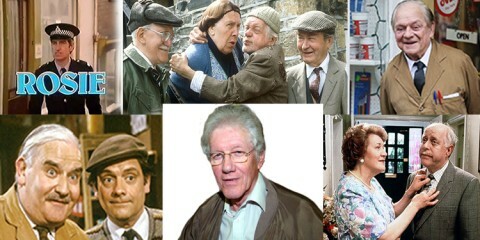 The idea of looking back to aclassic comedy’s past is nothing new, Roy Clarke wrote two series of First Of The Summer Wine in the late 80’s and more recently before he passed away John Sullivan wrote the Fools and horses prequel Rock and Chips. It is believed that should any of the shows that make it to air prove poular enougth a full series will be commissioned.